Our team of experts provide a professional and considered solution for your next earthworks project. 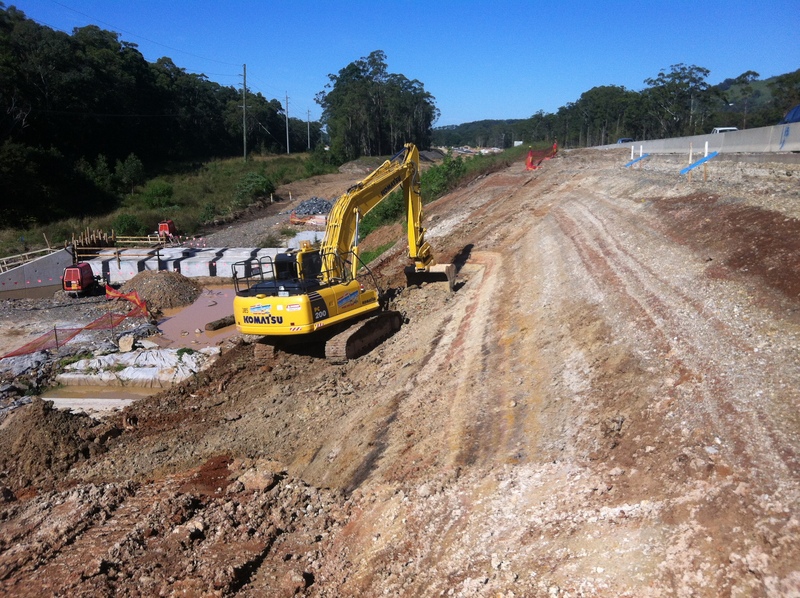 Our modern and regularly maintained equipment combined with the talents and years of experience that exists within our team, make Mid North Coast Contractors your first choice for any earthwork project, every time! We service sites all over Australia and do what it takes to get the earth grooving! Mid North Coast Contractors provide services for all types of projects! Call us today to discuss your requirements or send us an email through our contact page.